This book addresses the key developments in economics, politics, international relations and social policy in Croatia over the last decade. 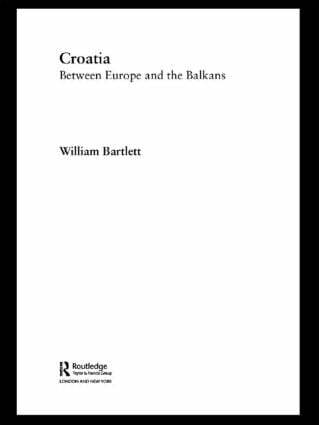 It places these developments in their historical context, and shows how current policy dilemmas are structured within the conflicting pressures which historically have pulled Croatia between a European, a Mediterranean and a Balkan orientation. In the new context of European integration however, Croatia may now find a new role in her pivotal position as a bridge between the unruly Balkans and an impatient Europe.